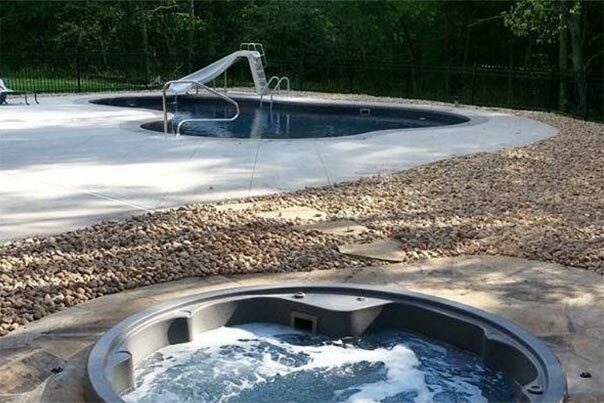 For our owner, Wade Wasinger, the journey to Heartland Pool and Spa’s status as one of the premier pool design and repair services in Kansas began as a part-time college job. Wade worked with a well-established company in the region, one that taught him sound service and construction practices. His education only continued throughout his professional career, and as he moved from nationally recognized builder to nationally recognized builder, he learned more about what made great pool design and construction so great. By 1997, Wade had become the manager of a new Watkins portable spa and pool supply dealership in Kansas City, where he worked for five years before starting his own business. By 2002, Heartland Pool & Spa Service was born. 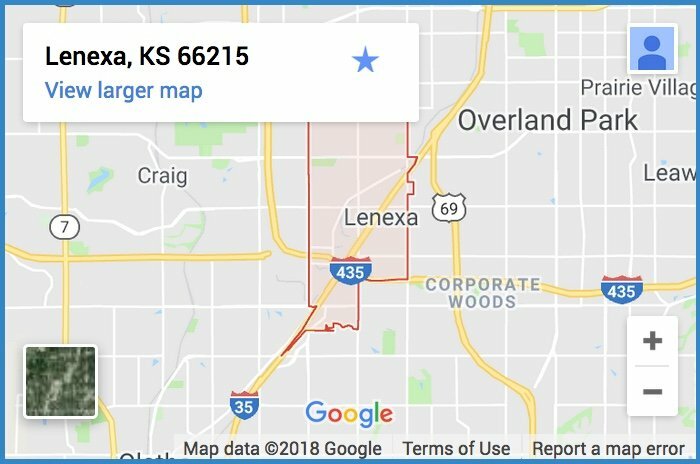 Years of hands-on experience in the industry had culminated in the start of a company that vowed to provide the highest-quality services to the northeast Kansas region. Having been family-owned-and-operated since our inception, we understand the value of a friendly customer service experience for our clients. We want to get to know you as people, earning your trust before we earn your business. 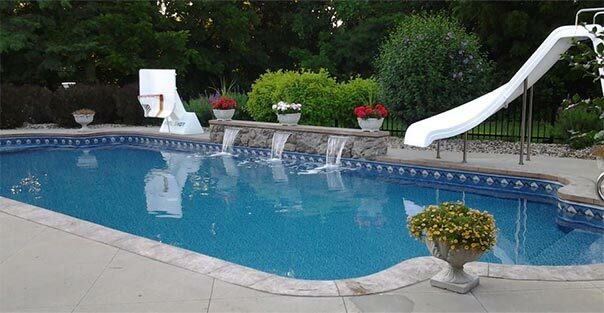 We approach accreditation with a strictly business attitude, attending roughly 40-60 hours of continuous training every year to keep us sharp and up-to-date on the newest technologies and protocols for building pools. We offer total custom vinyl liner replacement services, which include us draining your pool and measuring it at no extra charge to you. 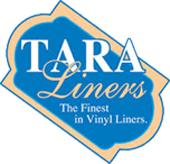 We exclusively use Tara vinyl liners, so none of our clients need to worry about us using sub-par materials to give your pool the renovation it deserves. 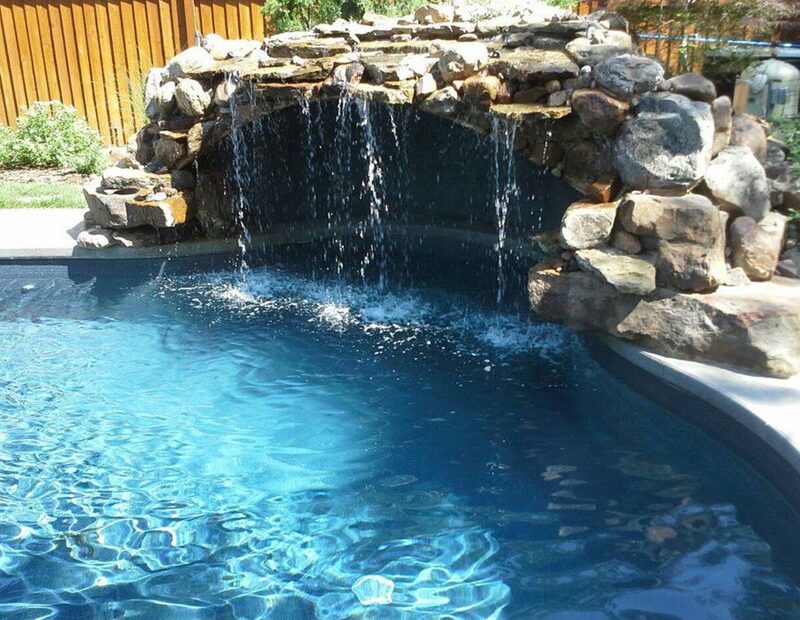 Though Heartland Pool and Spa was founded in 2002, our owners and operators have been in the industry for much longer, so our clients can rest assured their pool construction is in the hands of people who have been doing this their whole lives and have the experience and knowledge necessary to do the job correctly the first time. You don’t have to choose between a portable spa and a permanent in-ground one. We have applied the same jet feature designs from portable spas to in-ground custom shotcrete spas and drop-in fiberglass shells. These hybrid in-ground spas provide more affordable and practical options with the same level of customizability in lights, jets, and more.